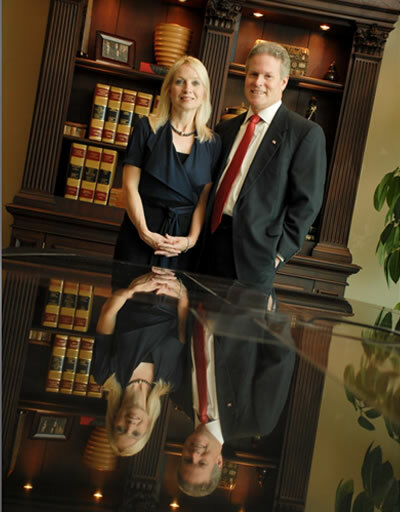 The Sanders Family Foundation was founded by Rance and Angie Sanders. The Foundation is a 501 (c) (3) non-profit charity whose primary purpose is to identify and support promising disadvantaged students in Alabama to achieve a better and more meaningful education. The Foundation awards scholarships and grants to achieve its goals. Exposure to outstanding academics in a supportive environment leads to the development of character and confidence in students as they prepare to become citizens and leaders in our community. A lifelong advocate of education, Angie Sanders has worked with programs throughout the city, including Restoration Academy (RA) www.restorationacademy.org. RA is a school of outstanding excellence, dedicated to providing disadvantaged students with a quality academic foundation and to developing character in the lives of their students. Rance and Angie have also endowed the Rance M. Sanders Endowed Scholarship program at The University of Alabama for the benefit of outstanding students in the College of Commerce and Business Administration who are concentrating in the field of real estate.